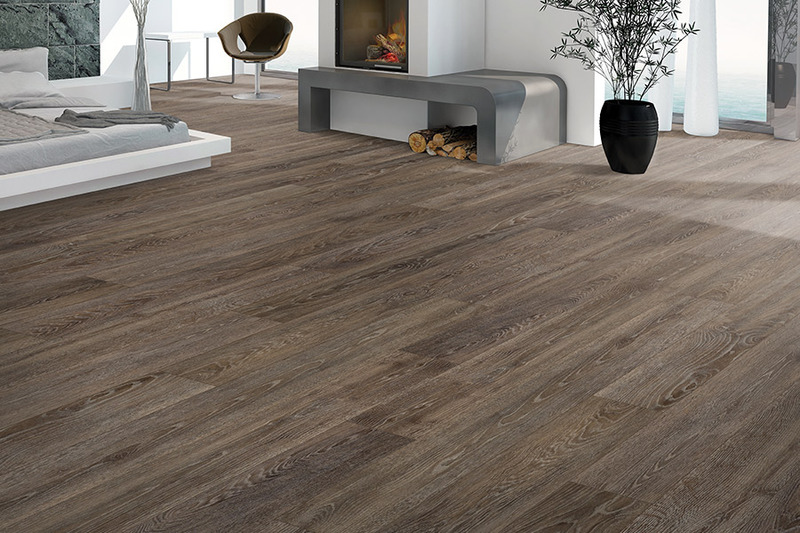 In all likelihood, your next floor covering is waiting for you in the luxury vinyl flooring section. 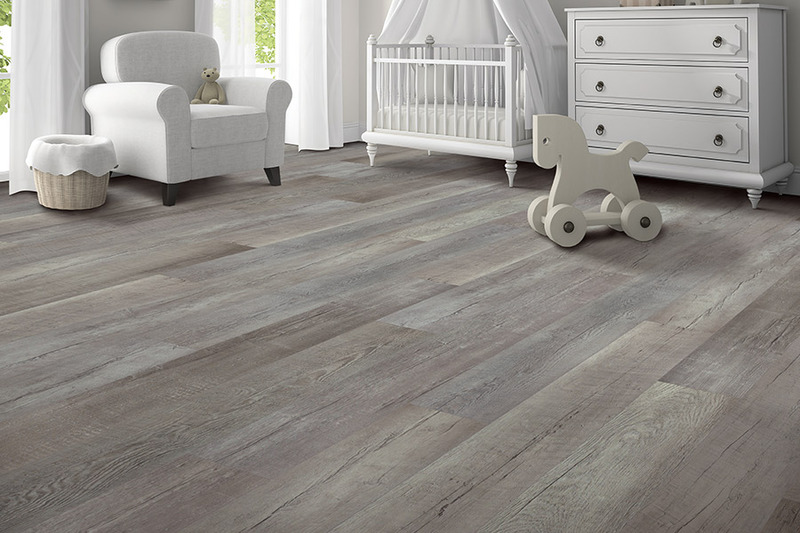 If you’ve never researched the option before, it’s important to note that this is nothing like your grandmother’s old vinyl floor from all those years ago. 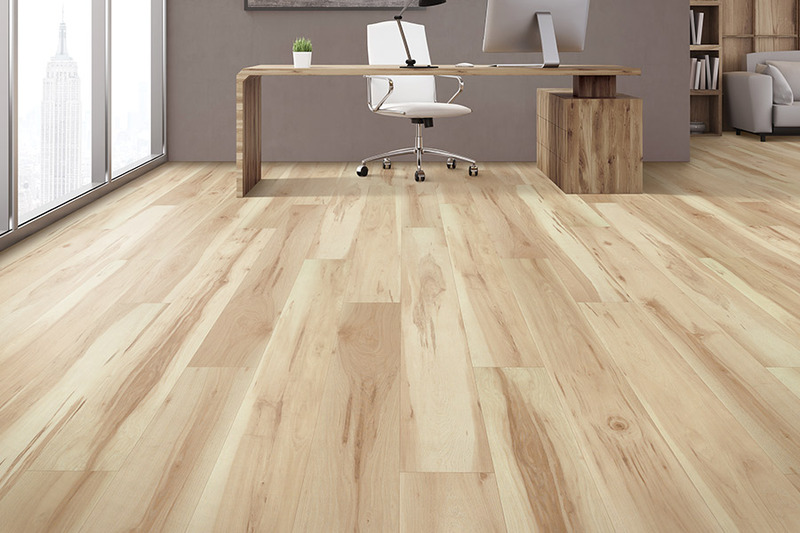 Today’s materials are durable, packed with amazing benefits, and has a life span that means you won’t be replacing your flooring prematurely. 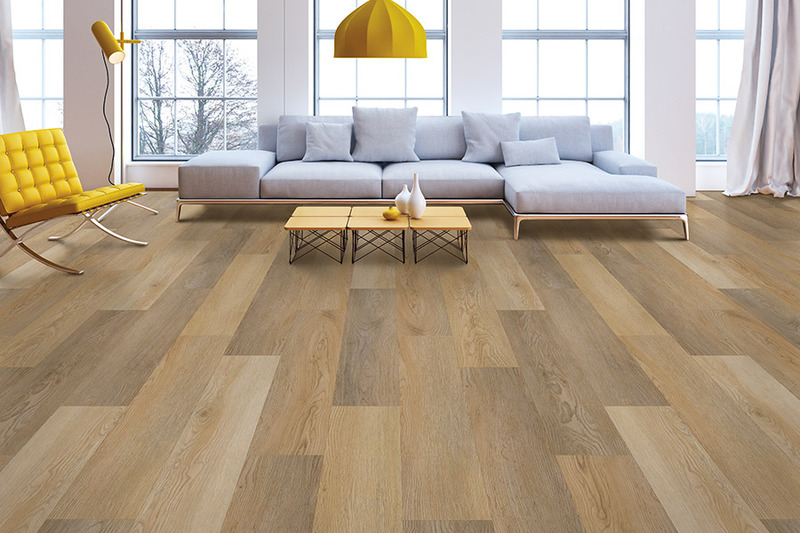 In the best case scenario, you could find a flooring you’ll be loyal to for years to come. At Contract Carpet One, we don’t just sell carpet, we partner with mills and other manufacturers in order to bring you the largest possible selection of quality flooring. At the same time, we intend to do so in a way that is affordable for all our customers, just like we’ve been doing for residents of Silver Spring, Laurel, Rockville, Beltsville, and Washington, DC. We encourage you to stop by our showroom in Beltsville, MD at your convenience so that we can help you find your next floor covering. 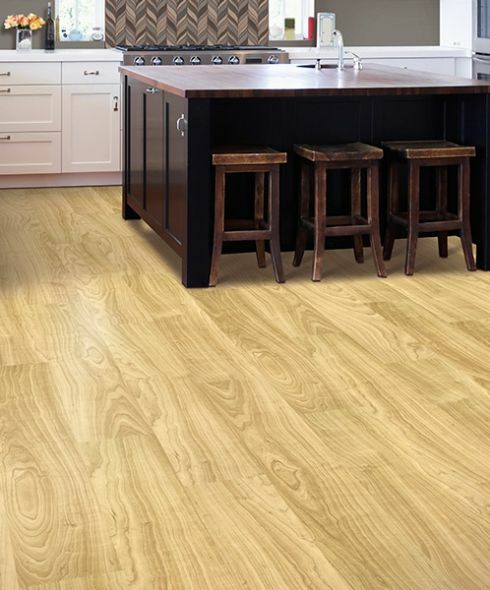 Many homeowners choose luxury vinyl flooring for the amazing look the flooring brings into the home, while other appreciate other benefits most. 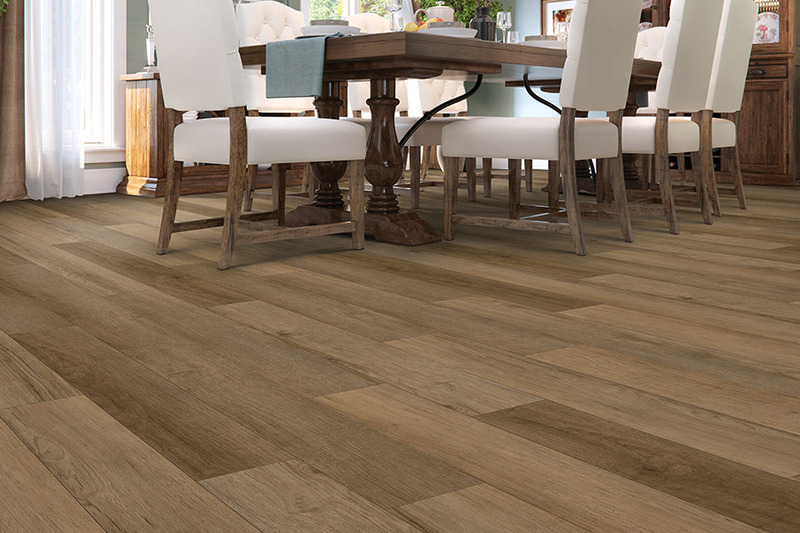 With the look of real solid hardwood flooring, ceramic & porcelain tile, and even many varieties of stone, this flooring meets a variety of designing needs. With planks, which are conveniently sized and made to look just like real wood, your guests will never know they’re not walking on the real thing. The same thing goes for the tiles, which mimic stone and tile, as they are all so realistic, even the grain patterns and textures are amazingly realistic. Luxury vinyl also offers amazing protection, bringing stain, scratch, and UV ray resistance to every one of its products. 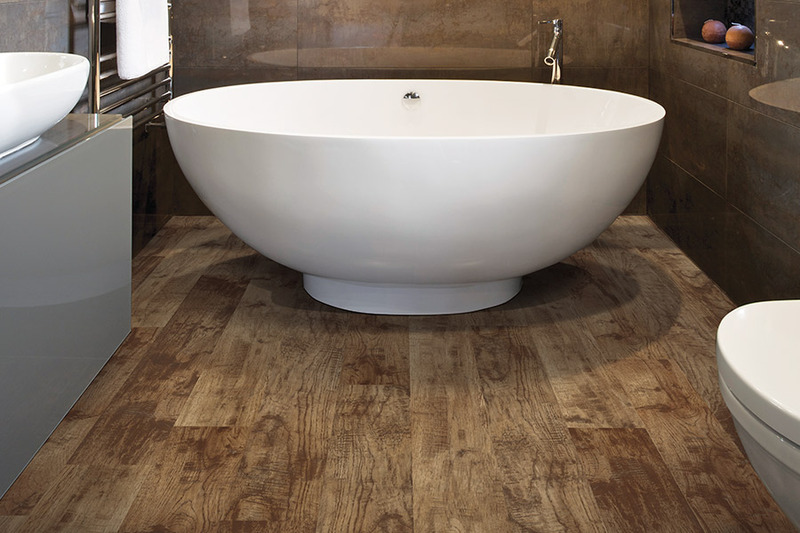 You also have the option for a waterproof vinyl, which can even stand up to flood-like conditions. You’ll never have to worry about another water-based emergency in your home again, and that’s a peace of mind that’s worth it. There may be homeowners, however, who do not care so much for the natural look. For those customers, there is a variety of other looks available, in a wide range of designs, styles, colors and patterns. Just ask your flooring specialist to show you what’s available in this option. No matter which you choose, you’re going to be completely pleased with how the look stands up over time.